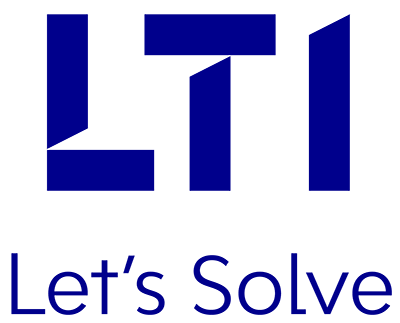 LTI offers various tools & frameworks that can compress implementation lifecycle of Insurance Software products, while reducing the cost of program execution. The Product Implementation Excellence (PIE) Framework comprises 150+ process methodologies & accelerators, applied across 30 product implementation & governance areas. The framework accelerates the implementation lifecycle by about 25%, while drastically reducing the implementation services cost. The PIE framework is also extended to leading software products such as DuckCreek and Guidewire. Process Orientation: 150+ Artifacts such as Templates, Guidelines and Checklists. Offshore-centric: Delivery model, typically 20:80. Expert-driven: High performance team across skill areas. Domain-enabled: Support from domain-focused practices​​.